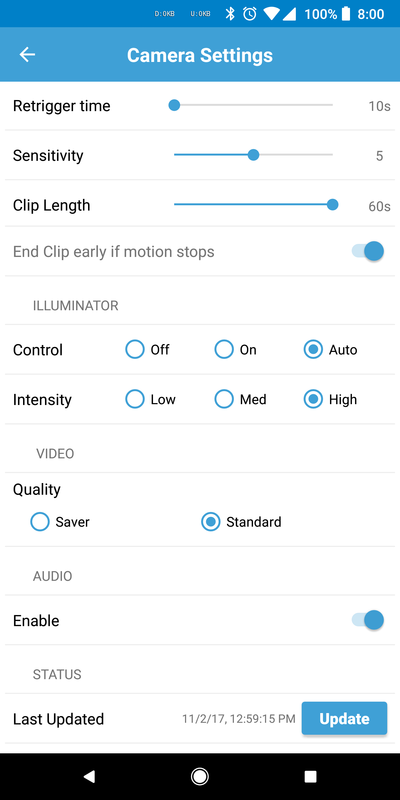 The Blink indoor camera, which records in 720p, now shows two video quality options in the app's camera settings section: Saver and Standard. The Blink XT, which is IP65 rated, can record in either 720p or 1080p, has infrared night vision, and has a Best video quality setting. 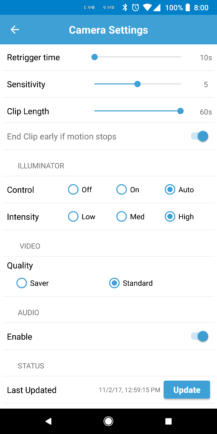 Best mode (Blink XT only): keeps the Best XT recording in 1080p only, which lowers the expected battery life to one year with normal use. The camera settings screen for the standard (non-XT) Blink camera. 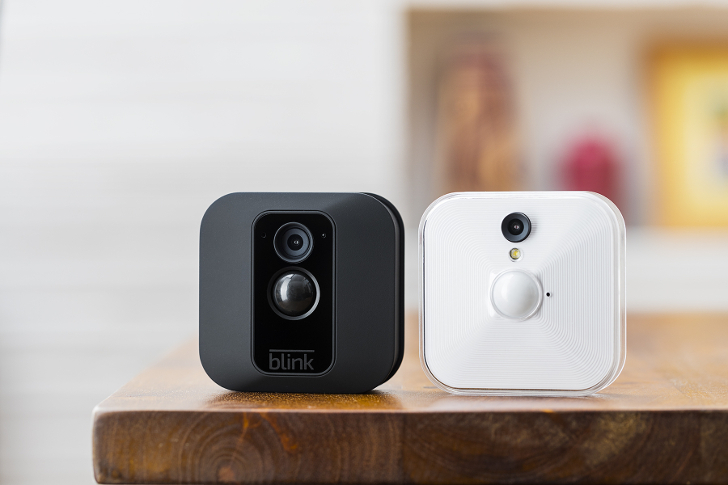 The Blink indoor camera starts at $99 for a camera and sync module set. The Blink XT starts at $229.99 for a pair of cameras and sync module (the one-camera set, starting at $129.99, is currently sold out).